TEKOM has been taking firm steps towards becoming the reliable business partner of Turkey’s defense industry giants. Located in the Kartepe district of Kocaeli, TEKOM was established in the year 2000 with capital of 50,000 Turkish Liras. Known with military projects since its establishment, TEKOM made its mark in crucial projects in the industry with its dynamic personnel structure and tailor-made solutions offered to customers. TEKOM’s main activity areas are composed of armored vehicle lighting, military type limit switches, control boards, DC-DC converters, relays, power supplies etc. 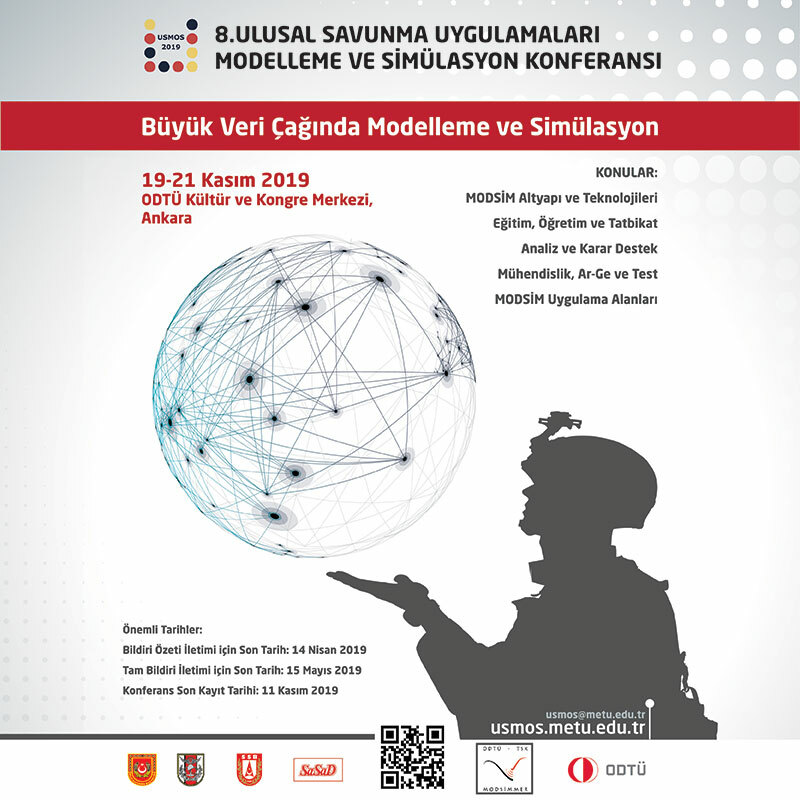 Through the utilization of developed technology and the know-how acquired as a result of the activities conducted in electro-mechanical areas, TEKOM has become the alternative manufacturer of the foreign-sourced products for the defense and security requirements in Turkey’s market. Servo motor and drive design. Regarding system solutions, TEKOM offers high quality products with advanced technology to its customers through the 100% utilization of domestic resources from the design stage to logistics. Having accomplished numerous special projects in Turkey, TEKOM in its 17th year of service, is now preferred by customers with its service quality, technological product infrastructure and brand assurance. TEKOM was assigned as the partner company in the indigenization of the US origin MK-36 Chaff Launcher system in the warship fleet of the Naval Forces in years 2008-2010. Within the scope of this project, with Mechanical and Chemical Industry Corporation (MKE) TEKOM accomplished the indigenization of the Chaff Launcher System named MKE1304 and realized its installation on 25 vessels. The national chaff launcher systems manufactured by TEKOM are being used successfully in the amphibious components of the Fleet Command. MKE1304 DHS National Chaff System is a system that is installed on the shipboard, protecting the vessel from general purpose missiles of enemies. TEKOM was the sub-contractor on behalf of Otokar A.Ş. during the prototype development and production stages within the scope of the “Altay” National Tank project conducted under the coordination of the Undersecretariat for Defense Industries. The indigenous design products of TEKOM passed the qualification tests over the first Altay tank (which is still a prototype) which is displayed in international events. Currently, TEKOM continues the negotiations with the bidding companies as the approved sub-contractor within the scope of the activities for the mass production that is also the continuation of the project. Within the scope of one of Turkey’s sources of pride - the T-155 Fırtına Howitzer project, TEKOM accomplished the design and production of the various electrical, electronic and electromechanical spare parts demanded by the Turkish Armed Forces and contributed to their indigenization. TEKOM continues to provide support through innovative products with the new project named as Fırtına 2 which is a sequel of this project. 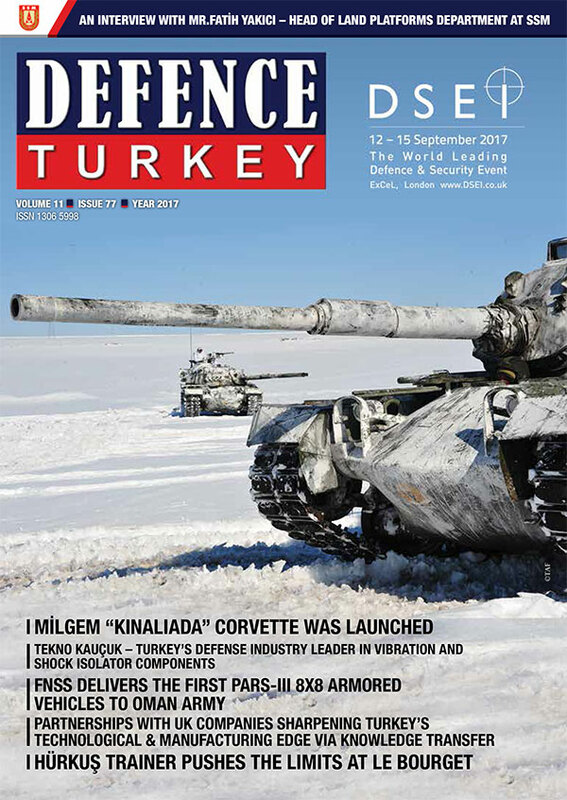 Turkey’s armored vehicle manufacturing companies such as BMC, Otokar, Nurol and FNSS prefer TEKOM’s armored vehicle illumination products in their armored vehicle projects. Having been confidently preferred in this area both by the domestic manufacturers and foreign vehicle producers, TEKOM continuously extends its product range. According to the contract signed on 26 June 2013 between the Undersecretariat for Defense Industries and TAI, the design, production and test of the civilian and military versions of a general utilitiy 5-tons class twin-engine helicopter with two pilots and a 12 passenger capacity are aimed. As part of the project, a sub-contractor contract was signed between TEKOM and TAI at the end of 2016 for the design and production of the equipment of the lighting system of the “Özgün” helicopter. In line with the ongoing project, the interior and exterior lighting equipment of Turkey’s first unique helicopter will be designed and manufactured by TEKOM. All of the designed products will be compatible with the international aviation standards (RTCA D0-160). TEKOM introduced its high technology LED illumination products in line with the aviation standards achieved for the first time in Turkey for its domestic and foreign customers at IDEF 2017. TEKOM continues fervently to develop alternative solutions, fulfilling the demands of its customers in defense industry projects, preparing proactively for the future with its dynamic staff, know-how and experiences in all Land, Naval and Air platforms.